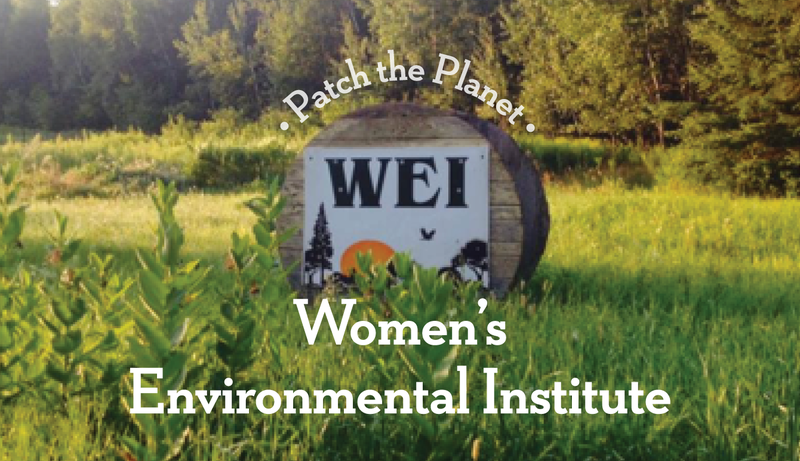 The Patch the Planet program reflects Lakewinds’ commitment to the environment. We reward shoppers who reuse cloth, paper or plastic bags for their groceries. When a bag is reused, customers receive a Green Patch valued at 5 cents. This can be applied to a future grocery purchase OR dropped into the collection box at the register. Each quarter, the Patches are collected and tallied, and a check is issued to an environmental organization pre-selected by Lakewinds. This program raises an average of $6,000 per year. Sustainable and environmental organizations that would like to be considered for this program can apply via email to marketing@lakewinds.com. Applications will be collected and reviewed quarterly, and recipient organizations will be notified if they are selected.